Can you Smoke Weed while Sick, what happens? Does it make things worse? Is it bad to Smoke Weed while Sick? What happens? Unless you are seriously ill in hospital or unable to move from your bed chances are being sick won’t put you off enjoying a joint or two as you usually do, but is that a good idea? Are you risking making your health worse by smoking weed while sick, or do the benefits you experience make it worthwhile, regardless? 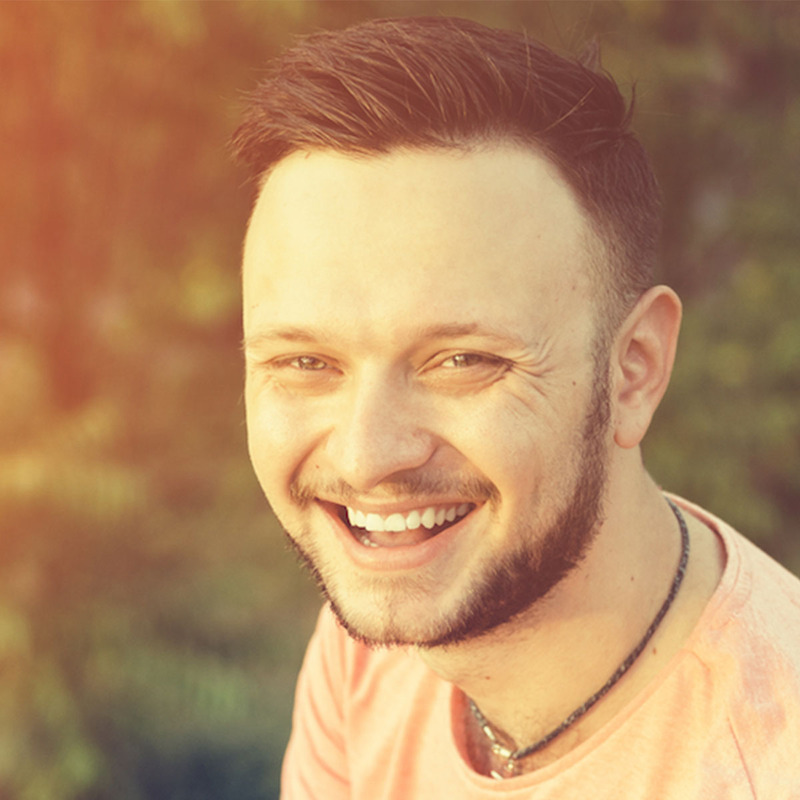 If you are experiencing pain or anxiety because of your illness then smoking weed may help relieve or reduce such symptoms, especially if you are a usually a fairly light or casual weed smoker. Serious smokers may find indulging in a joint is necessary to stave off withdrawal symptoms which would be worse than the illness they are dealing with, or just enjoy the comfort of a familiar habit. Finally, many regular marijuana users rely on smoking weed to relax and sleep, so if rest and healing is particularly important the benefits may outweigh any potential issues a joint could deliver. Anyone with a chest or throat infection, a blocked nose or a severe cough is going to seriously aggravate their condition by smoking weed. The hot smoke inhaled inevitably triggers additional coughing fits and irritation of the bronchial tubes, making it harder to breathe and delaying natural healing. It goes without saying that anyone experiencing a flare-up of a long term condition like asthma or bronchitis is taking a serious risk by smoking weed when it inevitably leads to a severe coughing fit. Some medical experts believe that smoking weed intensifies the symptoms a sick person is experiencing, which means if you are feeling cold you’ll experience freezing shivers, and fever dreams will become lucid nightmares. It doesn’t make sense to risk making yourself feel worse than ever by smoking weed while sick with something more severe than a common cold. The verdict – should you smoke with the flu? For the sake of both your long term health and making a fast and full recovery, it’s generally best to avoid smoking weed while sick if you possibly can; or at least to reduce the amount or strength smoked. Some committed users may be tempted to switch methods, and try consuming cannabis in food stuffs like chocolate or brownies. This can be a risky move for the inexperienced, as the way our bodies process weed is very different when it is eaten rather than smoked. You could easily take too much by accident, or be unprepared for the way it makes you feel. Tinctures and cannabis infused lotions are two more alternatives which should be approached with caution for similar reasons. Ultimately, if you are sick taking the opportunity to let your body heal with vitamin rich food and natural rest is always preferable to self medicating with weed. If you are looking to quit, it’s good to have a clear plan in place that will help you through the ups and downs of THC Detoxing. Dear Pot Smokers,I created this blog to share my lessons from having a long term weed addiction. 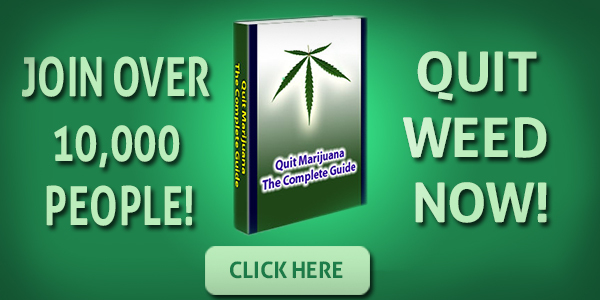 My blog aims to provide a wide range of my personal experiences, along with well researched information on the best ways to quit and the best products for stopping marijuana for good.